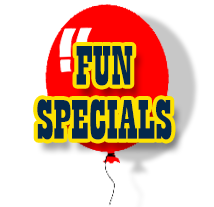 Call Us Today and Reserve Your FUN Buffalo! 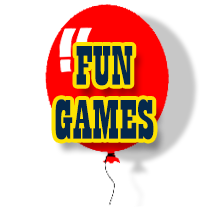 We offer a huge selection of fun, BIG and sometimes wacky games that will make your event a fun filled day for kids and adults alike. 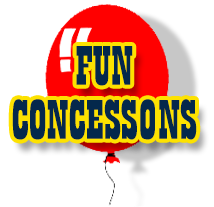 We also offer popcorn poppers, sno cone machines and other party concessions as well as one of the finest mini golf setups in New York State! Our prices are very reasonable and we can work within any budget. Pickup, set up and delivery is always included! FEATURED ON WHAT’S THE BUZZ WNY! Your party will be a delicious success with our Hot-n-Fresh Pop Corn Popper, Sno-Cone Machine and other Tasty Treats Available Through Fun Buffalo! Click HERE for info. You want games? We’ve GOT GAMES! Giant Checkers, Giant Tic Tac Toe, Frog Launchers and Balloon Blasters to name a few. Click HERE for the List. Our Fun Putt Mini Golf is like non other! 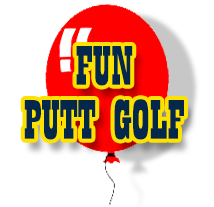 Fun Putt is how we started and we offer the very best mini golf systems available anywhere. Up to 18 holes. Click HERE to see our famous portable, affordable mini golf rentals. Enjoy special deals and even some Free offers from time to time. Occasionally we have discount pricing or just feel like giving away a great offer to our wonderful customers. Our Fun Brain is Your BIG Gain! Click HERE to learn more.